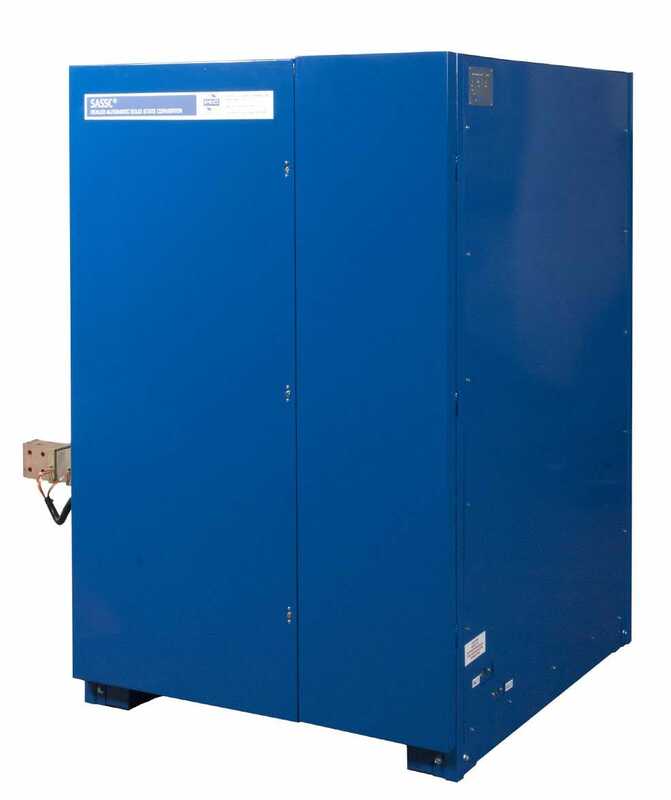 sealed cabinets, these units are ideal for corrosive environments. system. The second stage maintains the temperature of the coolant automatically. components, and minimizes consumption and maintenance requirements.